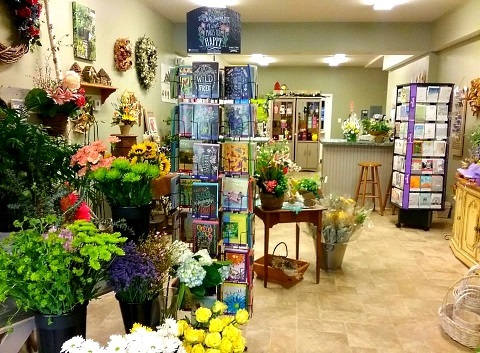 Proudly serving the Schenectady, New York area and the Capital District region, we're a full-service local florist that is family-owned and operated. Our highly-skilled staff is ready to assist you with placing orders for local delivery or anywhere in the world. We hope you enjoy your online shopping experience with secure 24-hour ordering right at your fingertips. If preferred, you may call us to place orders direct at (518) 280-3759. 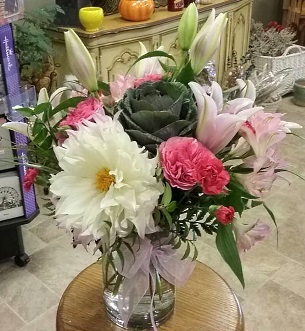 Flowers by Jo-Ann Has It All! Let us create a beautiful viewing for your loved one. You can always depend on our courteous staff to help you with flowers for the funeral. We will design and deliver an arrangement that thoughtfully conveys your heartfelt condolences. 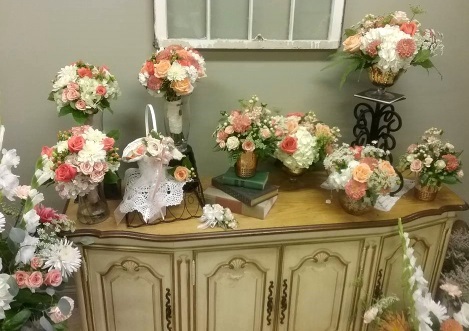 Order your one-of-a-kind Wedding Flowers from Flowers by Jo-Ann. We will create a beautiful wedding for you in either fresh flowers or dried flowers. Call us in advance at (518) 280-3759 to set up an appointment for a consultation. Let us design floral designs and corsages for any celebration, event or party you are planning. We do large or small gatherings, whether it's an anniversary, open house, holiday drop-in, grand opening, shower, retirement, prom, welcome reception or party. We will ensure your special day is a blooming success! Choose one of our dish gardens, green plants, blooming plants, orchid plants, herbs, succulents, air plants and more for a gift that adds life to any room, office or outdoor space. 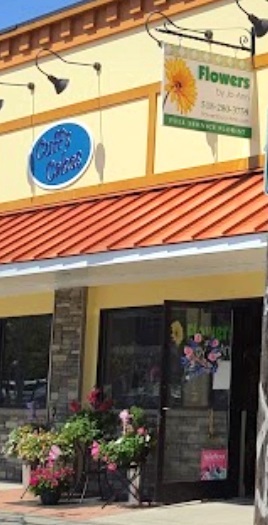 We offer plush stuffed animals, balloons, fruit baskets, gourmet baskets, scented candles, silk arrangements, assorted wreaths, Hallmark and Leanin' Tree greeting cards, home décor items, baby gifts, candy & chocolates, creative containers, etc. For more of our service area, please check out our flower delivery page. It contains a full list of hospitals, funeral homes, and cities we service. 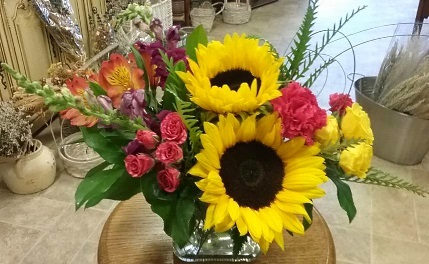 Thank you for visiting our website for flowers delivered fresh from a local Schenectady, NY florist, Flowers by Jo-Ann.